The Hot Chocolate 15k/5k, coined as America’s Sweetest Race, is brought to you by RAM Racing. 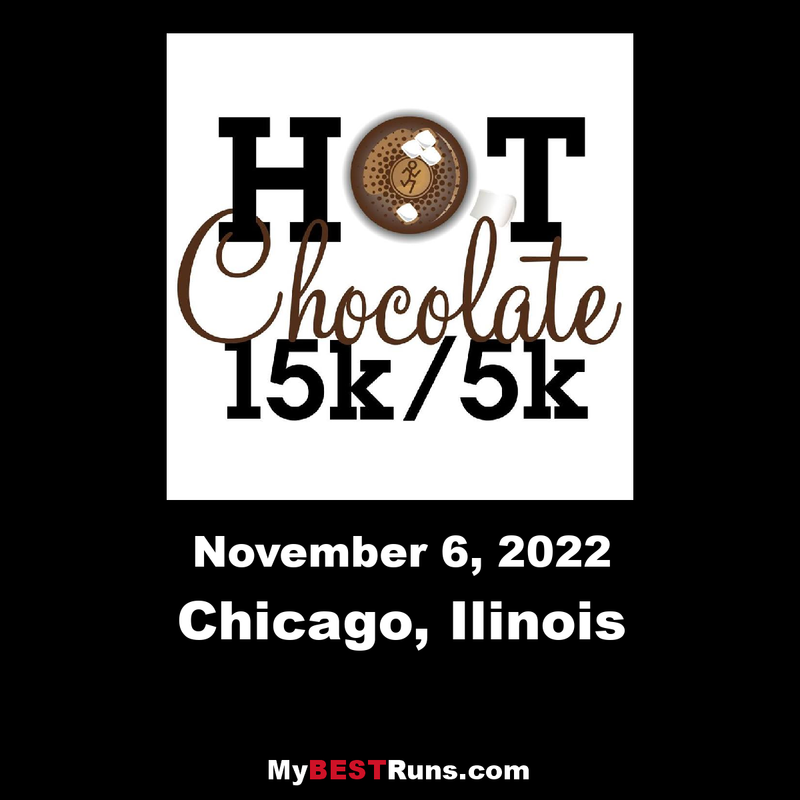 Established in 2008, the inaugural Hot Chocolate 15k/5k ran through the streets of Chicago, Illinois. Since its inception, over 200,000 participants have run for chocolate, making it the fastest growing race series in the nation! Each Hot Chocolate 15k/5k race features both a 15k (9.3miles) and 5k (3.1miles) distance and all runners are encouraged to join the fun! Participants receive an award winning goodie bag, which they collect at the expo along with their race packet. The chocolate really begins to flow at the Post Race Party where runners enjoy music, a family friendly kid-zone (complete with bounce houses and games) and a finisher’s mugs filled with hot chocolate, chocolate fondue and tasty dippable treats!